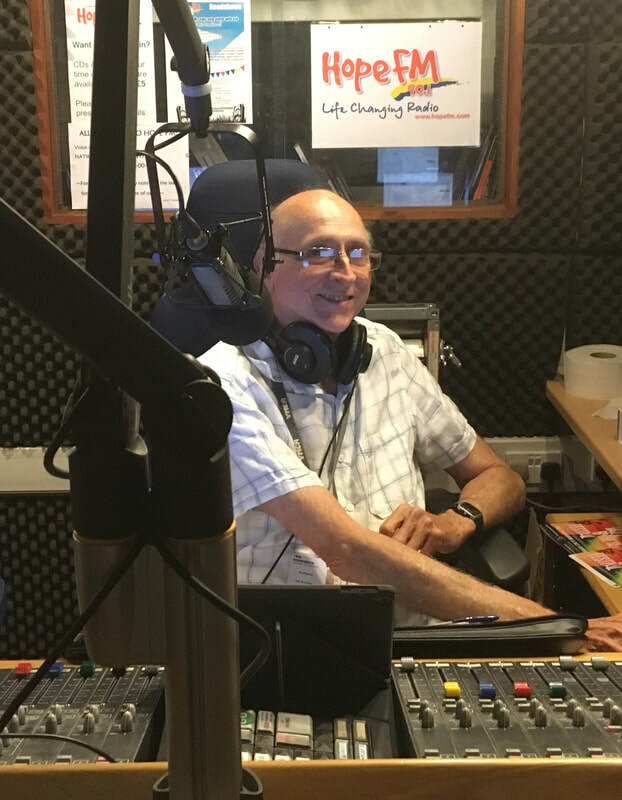 My radio show called INSPIRE is broadcast LIVE on Thursday evenings between 8-10 pm (London time) on the community Christian radio station covering Bournemouth, Poole and Christchurch, in the UK. Tune-in to 90.1 FM in these areas. You can also listen to Hope FM via radio apps such as TuneIn, either directly on the internet, or via apps such as TuneIn on your Smart TV. This page provides advice on how to do this. Community radio stations like Hope FM have a regulatory limit on broadcasting power because they are only intended to cover their local area. If they were more powerful they would interfere with similar stations in nearby regions. For this reason their broadcast signal is considerably lower than that of more powerful commercial radio stations which cover much larger areas. For this reason it can sometimes be tricky to tune-in to community radio stations if you are near the borders of their cover or conditions are bad. This note will help you to overcome these problems. This probably requires a radio with a proper roof aerial (as opposed to a portable radio). You need to do this manually as opposed to auto-scan (because auto-scan will ignore lower-power signals, assuming they are outside your area). Once you have locked-on to 90.1 FM then preset the station so you can find it easily in the future. If you cannot find the station, the best solutions is to change the direction in which your roof aerial is pointing. The Hope FM transmitting aerial is on top of a building in the main Bournemouth University campus, so aim the aerial for that, then try tuning-in again. (That worked for me in a poor signal area in Southbourne. You can use an ordnance survey map to check the correct bearing to the university.) Changing the direction of your aerial is highly unlikely to prevent it picking up the strong signals from more powerful radio stations like the BBC. Another solution is an aerial-booster. Most good car radios can pick-up the 90.1 Hope FM signal in its area of coverage. You need to manually tune-in rather than rely on auto-scan, as explained above. Once the station is found, set-up a preset. Car radios that preset with a button usually just require you to hold that button in for a few seconds in order to achieve that. I can pickup Hope FM throughout the target region of Bournemouth, Poole and Christchurch, and beyond: in many areas of the New Forest, Ferndown, Wimborne, Highcliffe, Ringwood, etc. If your are not in the Hope FM's local area you can still get this radio station via most Smart TVs, or the internet, using the TuneIn App and searching for '90.1 Hope FM'. Once found, set-up as a bookmark on your browser or a favorite on your Smart TV app. Want to listen right now? Just click the button below! The station plays a very wide and eclectic mix of music depending upon time of day - as you will discover. All tastes are covered! 'This one is only for those who are 'computer savvy'. 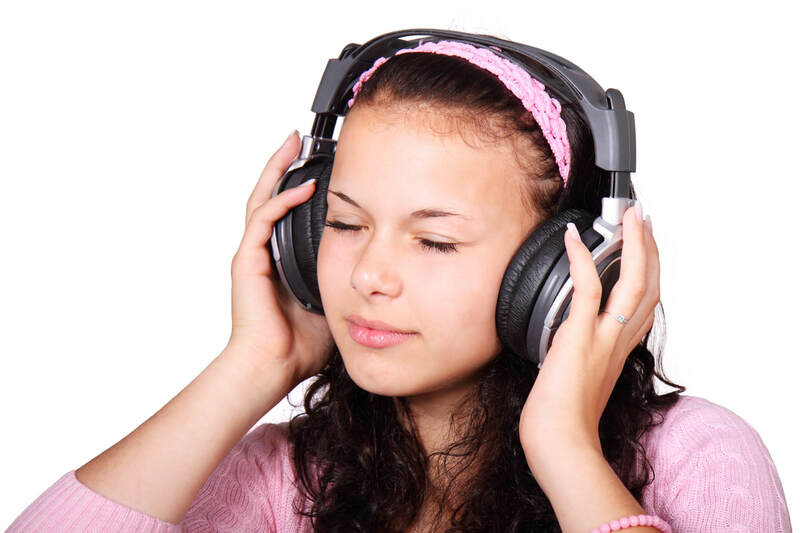 It is a way of recording just about any radio show that is available on the internet. The only snag is that the app is a bit tricky to get to grips with, does not have a very helpful user guide, and because a typical 2-hour show from Hope FM takes a whopping 114,000 KB of your memory. To put this into context, a typical image takes under 1,000 KB. So a 2-hour sound recording uses as much memory as over 100 pictures. But, so long as you DO NOT try to use it on your phone or tablet, and have a decent amount of memory on you laptop or PC, storing recordings like this is no problem. Just be aware of what you are doing. I use streamWriter to record shows - and very good it is too! You may think it looks a bit suspicious and 'foreign' when you go through the download procedure, but I have never had any problems with it (technical or financial), and I have been using it since 2017. There is a Help section available from the menu, but this is not very extensive, so here are a few tips for use after you have downloaded this app. With the 'Streams' tab in the left-hand division, use the 'Browser' tab in the right-hand division and search for '90.1 hope fm' (or any other station). Select it from the search list, make sure that for Hope FM it is showing our logo (there are OTHER Hope FMs in the world), and it then becomes listed in the left-hand 'Streams' section - ready for use. One a station is listed on the 'Streams' tab you can play it live using the upper control buttons, or right-click the station name to set-up a scheduled recording (either on a specific date or a regular basis). To record, of course, you have to have streamWriter actually open on your device at the relevant time. You can subsequently find the recorded show using the left-hand 'Saved Songs' tab.